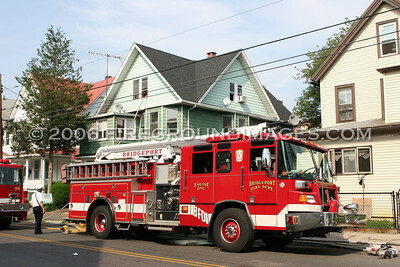 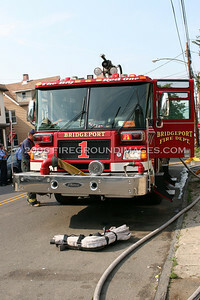 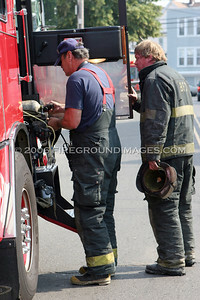 BRIDGEPORT, CT – At approximately 4:30 p.m. on June 19, Bridgeport companies responded to Grand Street between Pequonnock and James for a kitchen fire. 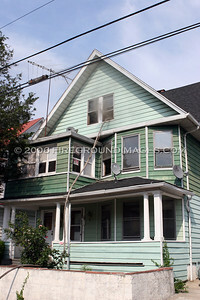 Engine 1 reported a working fire on the top floor of a 2 ½ wood frame. 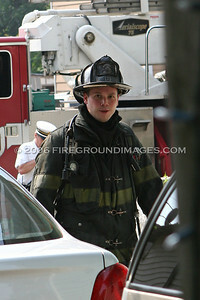 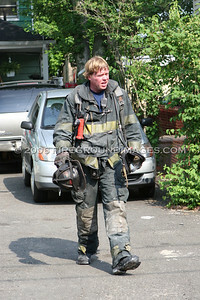 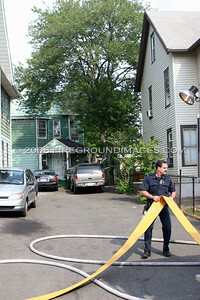 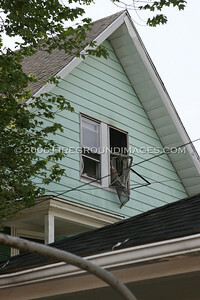 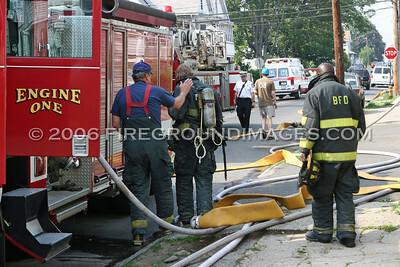 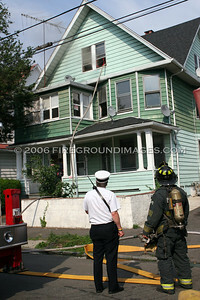 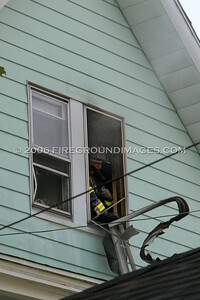 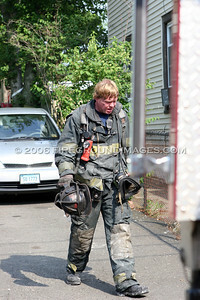 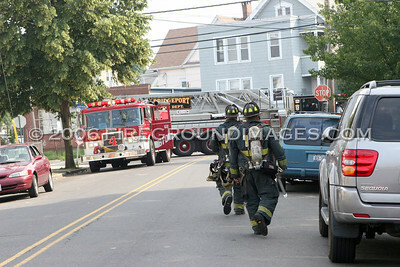 This fire came in as East Side companies were taking up from a fire on the rear porch of a residence on Bell Street.